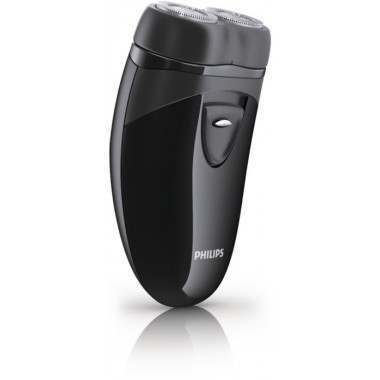 The Philips Plus 2-Head Battery electric shaver combines a CloseCut shaving system with independently floating heads to adapt to your facial contours for a close and efficient shave. 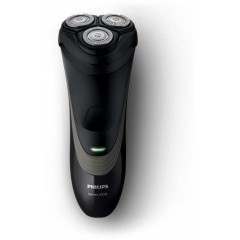 Self-sharpening blades help maintain the shaver, lasting up to 2 years. Look your best everyday, for less. 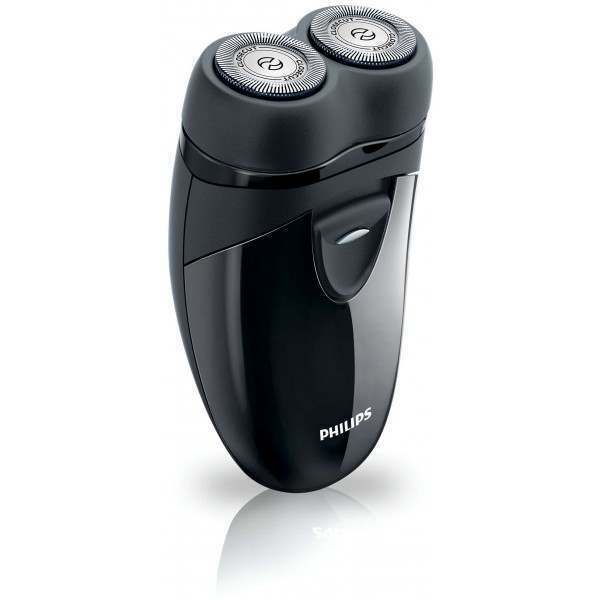 This Philips electric shaver combines the close cut shaving system with independently floating heads. You can be confident you will look your best - every day. The precision engineered blades provide a reliably close shave, even on problematic areas such as the jawline and neck. 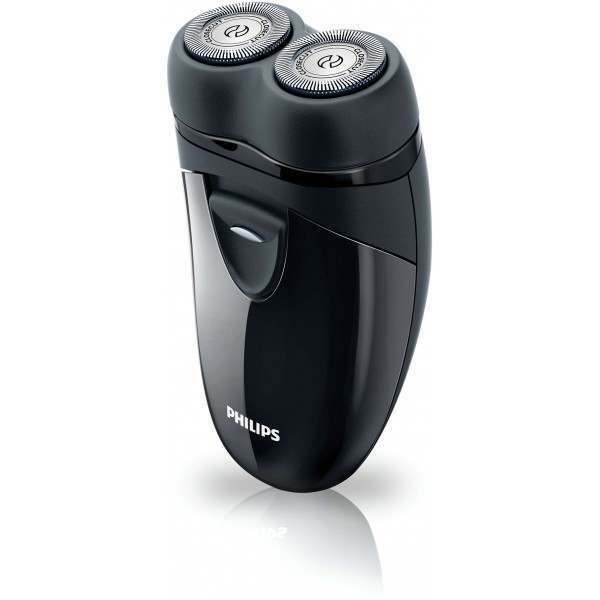 The shaving head features straight slots which catch the hairs and trim them close to the skin for smooth results. 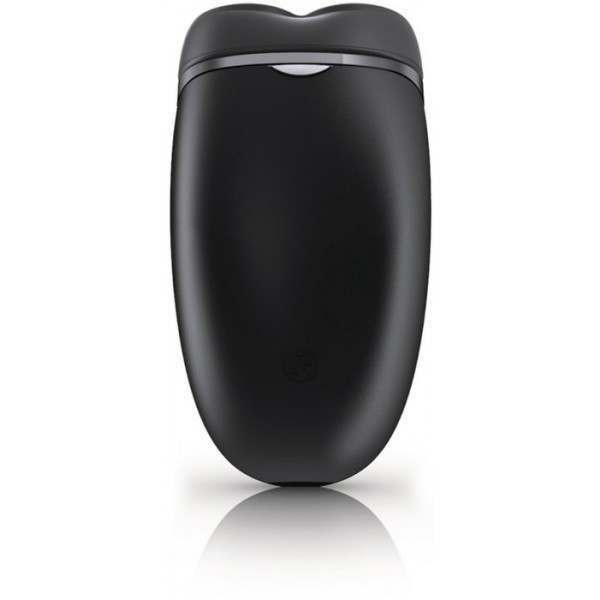 The floating heads move independently, following the curves of your face for a smooth and comfortable shave. Each area will be reached with maximum coverage and closeness, ensuring you won't have to go over the same spot twice. 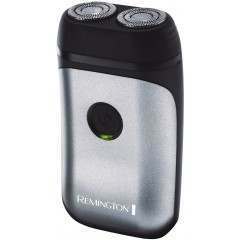 This helps to reduce pressure on the skin, plus helps prevent skin irritation as you shave. 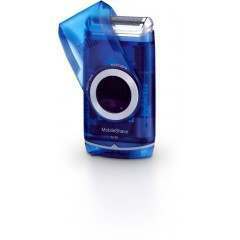 The self-sharpening blades are both durable and efficient. They sharpen themselves as they work, ensuring each shave is as superior as the next, with powerful results for up to two years. 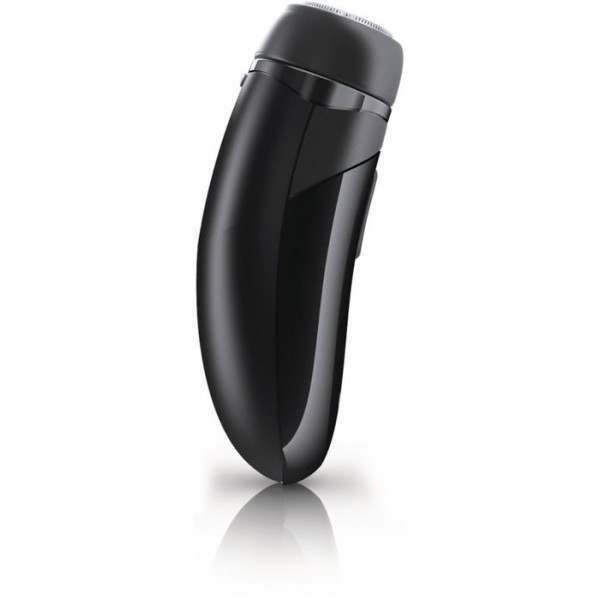 The shaver uses just 2 x AA batteries for cordless shaving of up to 60 minutes, plus comes with a handy travel pouch for easy and safe storage along your travels. 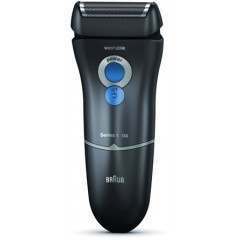 Not the most powerful shaver in the world but for the amount that it cost it is certainly good value for the money. 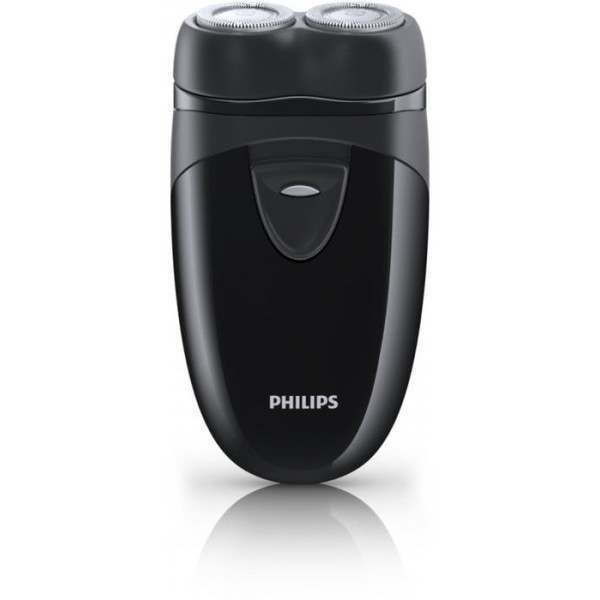 Extremely satisfactory for "emergency" use when there is no time for a full wet shave or even great to take on holidays. I would certainly recommend this product. 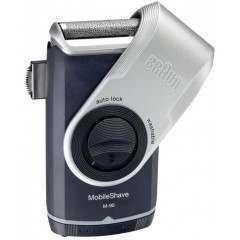 Excellent service from shavers.co.uk. 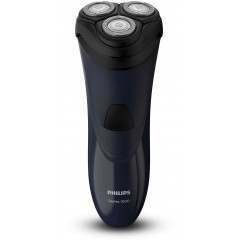 Unfortunately the product it self is not as good as the previous battery operated Philips Philishave 202. the new product does not include a trimmer as the previous version did nor is it as ergonomically designed and dose not sit as well in the hand when using. A case of artistic design over form and function. 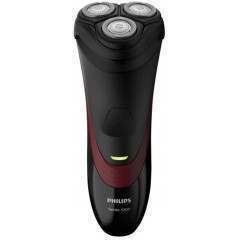 Quality of shave is still the same.